$25 and it includes FREE Shipping within the US! These stamps are sooooo much fun! 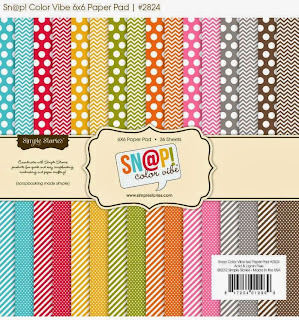 Love them and the new SVG images - off to place my order now! I am at Disneyworld florida and should be taking my kids on rides... but can I say that big bang is my breath of fresh air programming?!?! these stamps are also too cute to ignore. 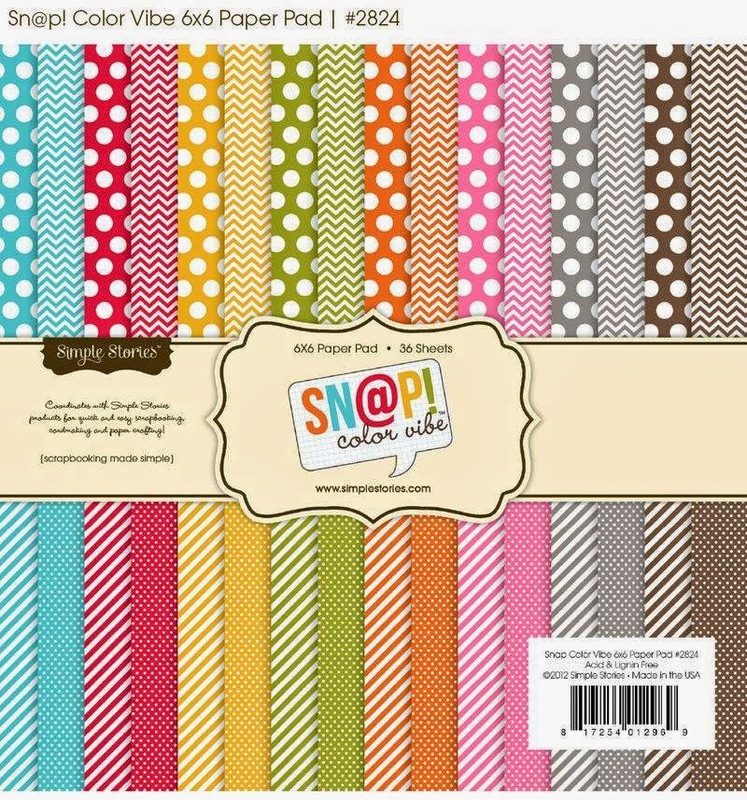 what came first.. the svg files of the stamps? such an awesome release!! I love big bang theory!! Happy Birthday Annie!!! This is such a cute release!! Oh, I really enjoyed the blog hop today. I got to meet some incredible people with fabulous projects. 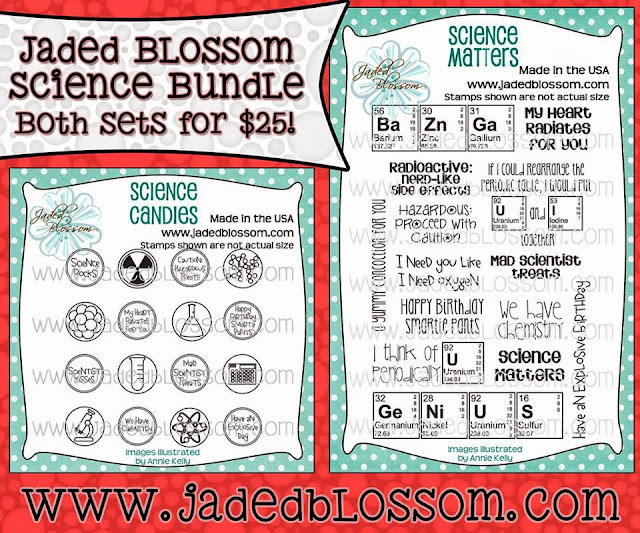 I love your science matters stamps and the great SVG files of the Big Bang Theory characters. Oh those science stamps would be perfect for b-day cards for all the people in my life who love The Big Bang Theory!